Naturally, we take health and safety in the workplace very seriously indeed. We work closely with the fantastic health and safety team from Showsmiths, and are also Safe contractor accredited. Planet Gold decor carries a £5 million public liability, and £5 million employers liability insurance policy. Our riggers use appropriate safety equipment, and are trained to work at heights. Our staff are trained to use MEWPS and hold valid IPAF or NPORS certification. Our decor is flame retardant and in compliance with British safety standards. All electrics are regularly checked by a qualified professional. We PAT our electrics yearly. All our ladders are EN131 compliant. Method statements and risk assessments are always available. We can provide fire retardancy certificates for our fabrics on request. All our permanent fabrics are inherently fire retardant. Our safety proceedures have been designed by Mike Herbert of Showsmiths Ltd, specialists in event safety. 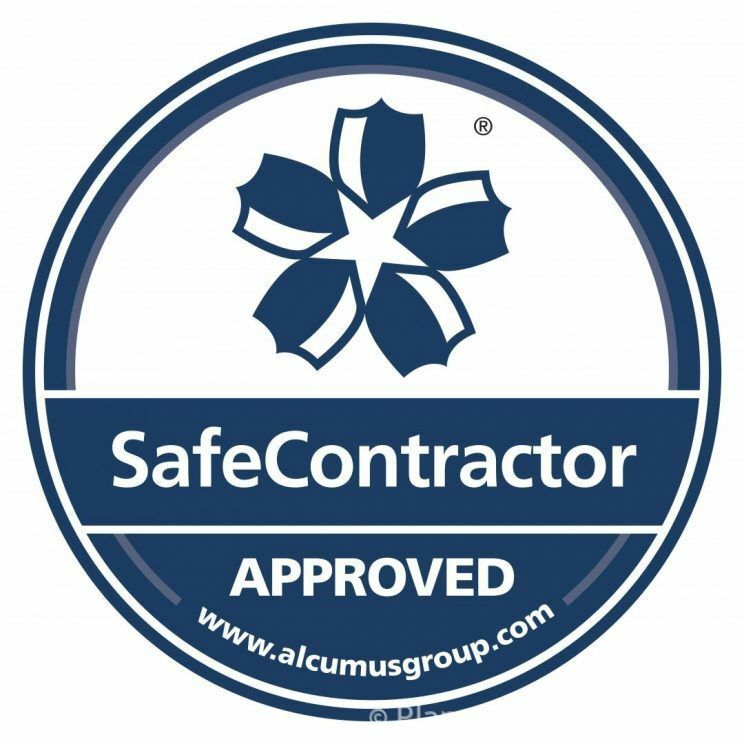 Planet Gold Decor Ltd is Alcumus Safecontractor approved and has undergone an external safety audit to acheive this status.